Applying for a Hong Kong tax resident certificate (HKTRC) under a comprehensive double treaty agreement (DTA) for both Hong Kong companies and non-Hong Kong companies became quite recently more difficult. 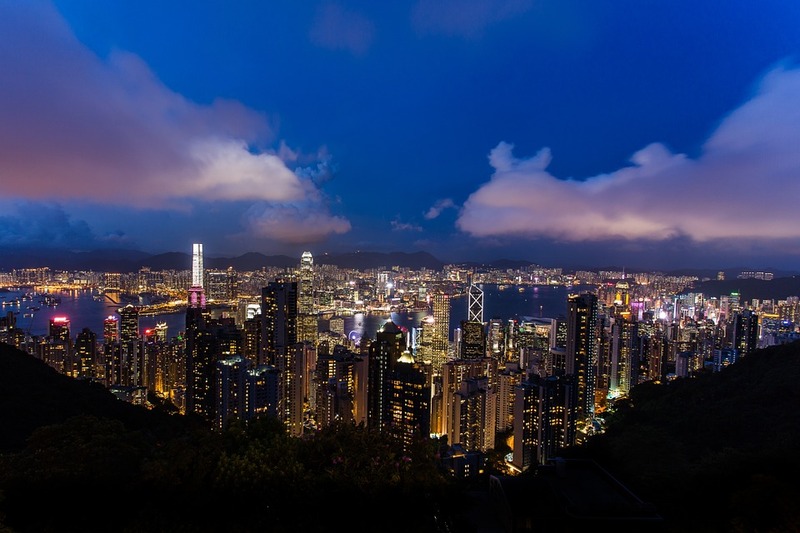 In a surprising move, the IRD decided to put itself in the shoes of its DTAs partners and to determine on whenever the applicant for a Hong Kong tax resident certificate (HKTRC) has the beneficial ownership of the income arising in the other jurisdiction. Companies, partnerships and trusts lacking of economic and operational substance in Hong Kong are therefore facing the refusal of their application. Applicants have to provide detailed business activities information with the place of management and control, its staff, directors, partners, principal officers and their meetings. Business commencement date, bank accounts in Hong Kong with balance of cash at bank, presence of a permanent office, board meetings with description of the subject matters discussed and resolution passed, value of fix assets, job description of employees, residential address of the directors an amazing number of questions are to be answered diligently. IRD goals are certainly to fight treaty abuse and tax avoidance, the companies should assess if their current structures and arrangements are sustainable. We have the tools to operationally and legally support Hong Kong companies to increase their economic and operational substance. We will be pleased to work along with your CPA and lawyer/tax advisor to make sure that you reach enough tax substance for the Hong Kong tax resident certificate (HKTRC).